This week, Jim and Greg are joined by country singer-songwriter Margo Price. Price is signed to Jack White's Third Man Records, and her sound is a blend of outlaw country and roots music. A natural born storyteller, Price joined the hosts for an interview and performance. 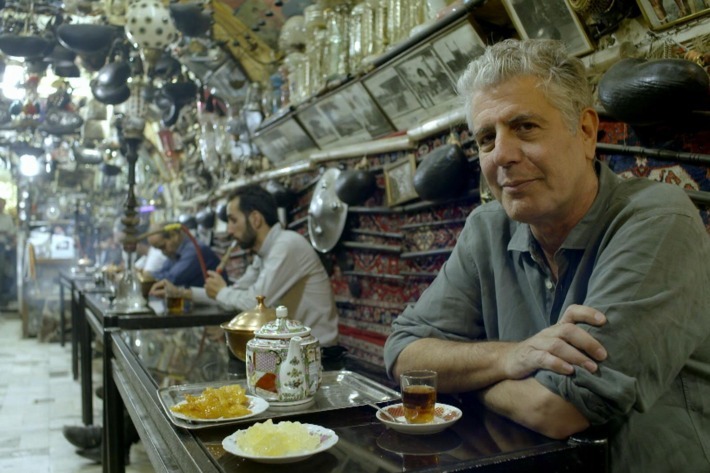 Plus, Jim and Greg revisit their interview with world traveler and chef Anthony Bourdain, who we lost recently. He was 61.